Babyologists, we’re introducing you to an exciting new section today, one where our new panel of bloggers put products and brands to the test to give you their honest opinions. We’re starting with some new-season key fashion pieces from Metalicus, an Australian label much loved by all sorts of mums. Garments may look fabulous on models, but how do they stack up on a pregnant belly, or when trying to breastfeed? Our feisty Babyology Influencers tell it like it is. You’ll probably recognise many of these incredible folk in our illustrious Babyology Influencers panel from their own blogs. More than 25 have joined our ranks, and we’ll be unleashing them on a whole host of products, including fashion. For the first assignment, we asked three brilliant bloggers – Mama Stylista, Kimba Likes and The Bean Bible – to try out a few key Metalicus pieces from the new season collection. They looked at things like the quality and ease of care, as well as whether they would recommend the item to their friends. Our three bloggers have very differently body shapes, and their opinions were just as varied. So what did they think? Come find out. Deauvanne is a model, fashion buyer and stylist turned breastfeeding mama so she knows her stuff. The go-to mummy for motherhood trends, her Mama Stylista blog is wildly popular and has a 3000-strong following on Facebook. 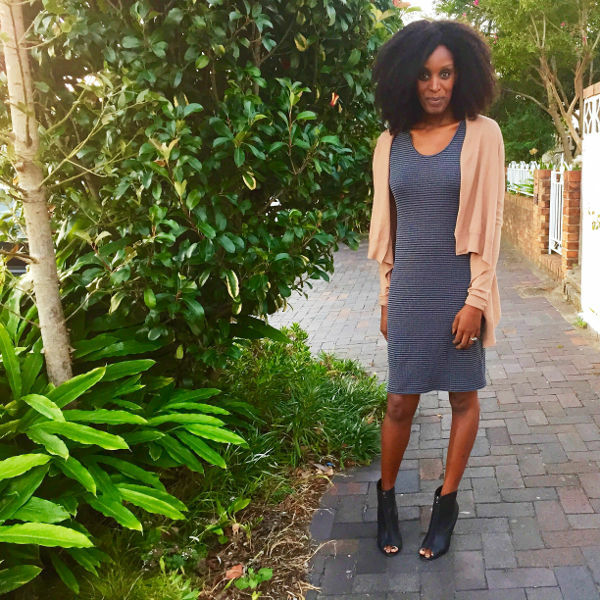 Deauvanne loved the Sia Crop Waterfall Cardigan ($139.95), paired here with the Metalicus Atonement Long Sleeve Dress ($129.95). She fell hard too for the Suki Draped Pant ($129.95) which Metalicus tell us are all about comfort, without compromising on style. 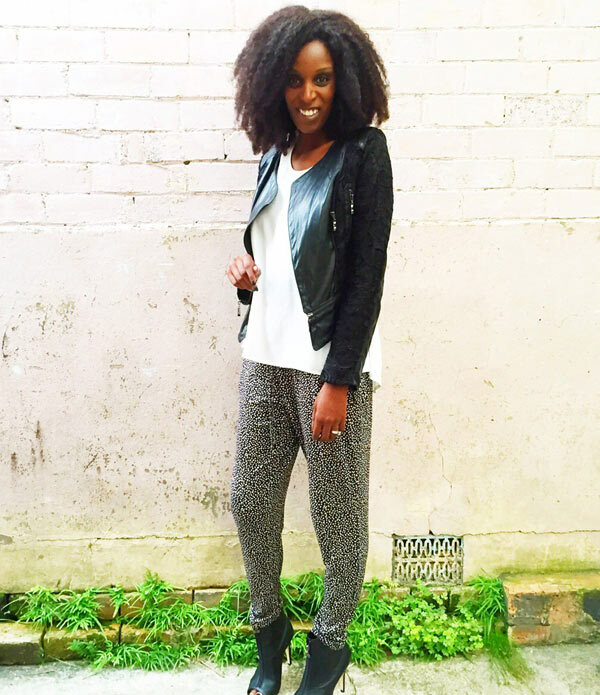 Kim-Marie is self-confessed beauty junkie with a focus on fun, family-friendly style. 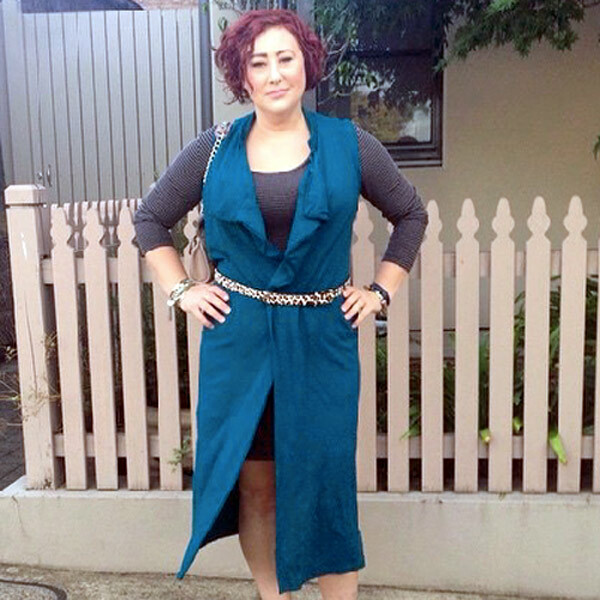 A mum of one, we love how she has embraced the fabulousness of being 40 and knowing your style on her Kimba Likes blog. 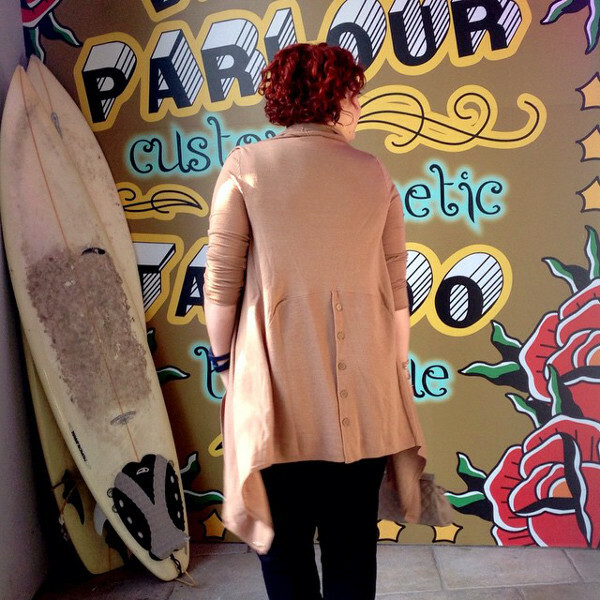 Kim-Marie loved the beautiful colour and luxurious Merino wool blend of the Juno Maxi Vest (coming in April, $249.95) we asked her to try. She matched it with the Metalicus Atonement Long Sleeve Dress ($129.95), a fabulous basic that she tells us already appears in her wardrobe in other patterns and colours. And she “love love loved” the Metalicus Wool Button Back Cardigan ($199.95), pictured here. 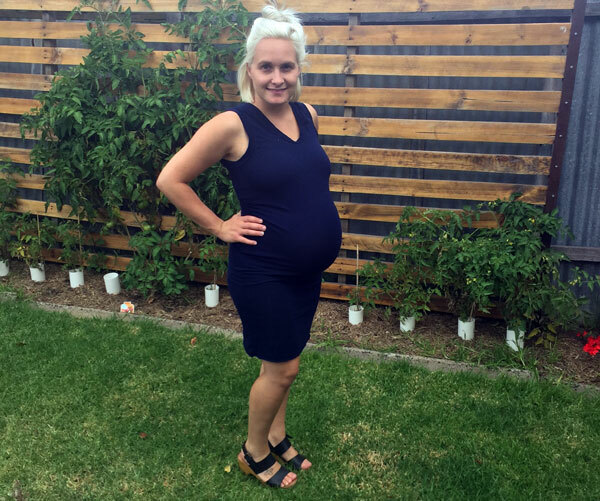 Madelin is a first-time expectant mum in her mid-20s who writes about her pregnancy and road-to-parenting adventures in the regional Victorian city of Geelong on her blog, The Bean Bible. Heavily pregnant, she showed us that Metalicus certainly has a lot of useful stretch in its garments that make them just as perfect for maternity wear. 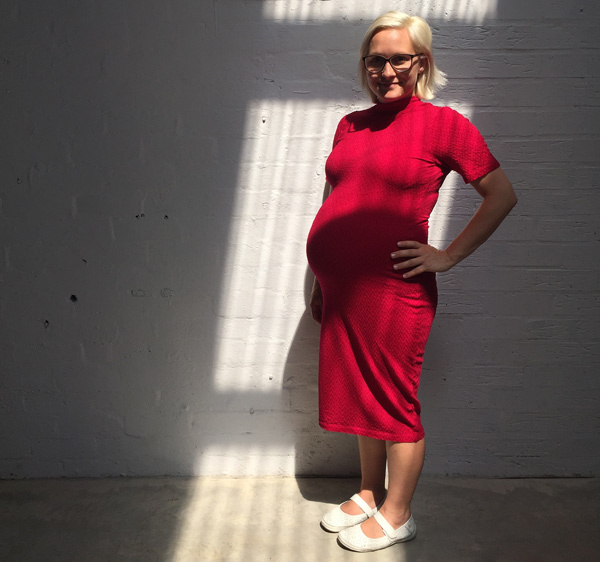 She especially adored the Déjà Vu Short Sleeve Dress (coming soon, $199.95) for its versatility and ability to cover even the largest of baby bumps. The fitted Tank Dress ($69.95) that hugged her bump was another of Madelin’s favourite pieces, for wearing on its own or for layering. Overall, our panel could not fault the quality of the Metalicus items they reviewed. Their advice is to choose a style to suit your shape, and there are certainly plenty of options for all body shapes and sizes in the new season drop. Check out the Metalicus website to find something from the new season collection to suit you or contact Metalicus directly to find out when coming soon items will be available.